Patients & Families | CareGivers, Inc. Being at home in a safe and familiar setting can improve recovery, maximize independence, and offer patients and families the opportunity to create a comfortable, secure environment. With CareGivers, you can stay near family and friends while still enjoying the best care available at home, in a cost-effective manner. We offer a free, no obligation assessment to potential patients. Ensuring the continuity of care after hospitalization. Helping manage illness or disability. Promoting independence and family involvement in familiar surroundings. Reduced costs compared to institutional care. Being free from the facilities routine. Having all of the comforts of home. Having the privacy of being at home. Works with you and your physician to develop an appropriate plan of care. Works with you to restore parts of the body that have been impaired by illness or injury. In order to qualify for home health services, a patient must be home bound, under the care of a physician, and require skilled care. 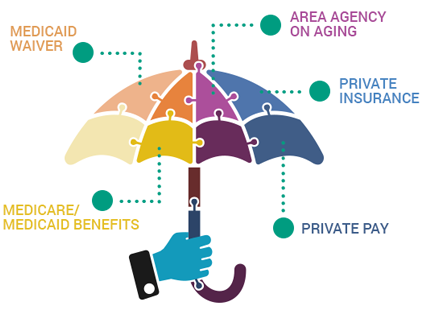 The cost for home care may be reimbursed based on your health insurance, your ability to pay, or your medical need at the time you receive services. The Registered Nurse (RN) will explain payment options in detail by telephone or at the time of initial assessment. Our intake coordinators will verify your eligibility for services and will obtain prior authorization as required by your insurance. 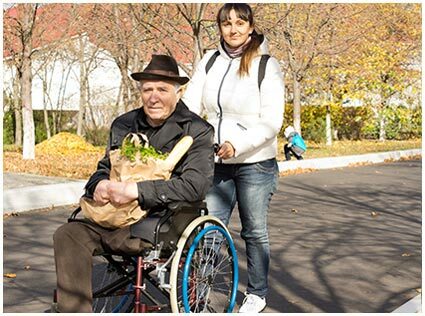 Sometimes, you or a loved one may need personal assistance in managing life’s day-to-day activities; or, due to the pressures of a long term illness, more hands-on support is needed. Whatever your situation, CareGivers2 offers a variety of affordable packages to choose from. In addition to companion services and medication reminders, CareGivers2 can assist you with errands, meal preparation, and light household cleaning. 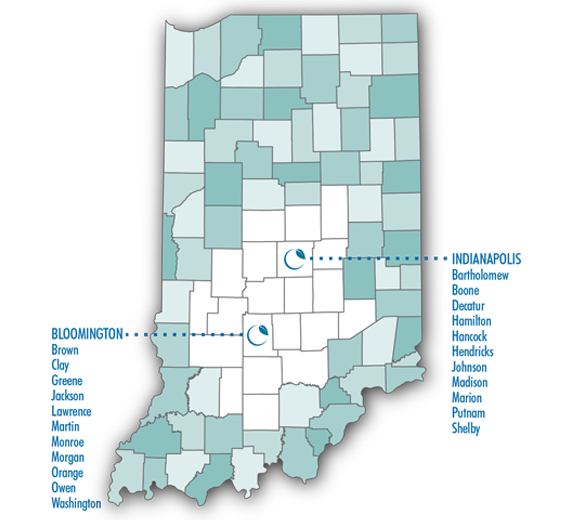 CareGivers is an Indiana-based company that serves the Indianapolis, Bloomington and their surrounding communities which enables us to provide services across the state. Our Call a Nurse 1st program was developed to ensure our patients have the resources they need to make an informed decision about medical treatment options, when it matters most — at the time of need — and before going to the emergency room. Call a Nurse 1st is a free service for patients currently under the care of CareGivers or CareGivers2. If you have a question please call: 888-400-9609.